WASHINGTON (MarketWatch) — A gauge on consumer sentiment this month reached the highest level since 2007, thanks to cheerier expectations and a rosier outlook on current economic conditions, according to data released Friday. 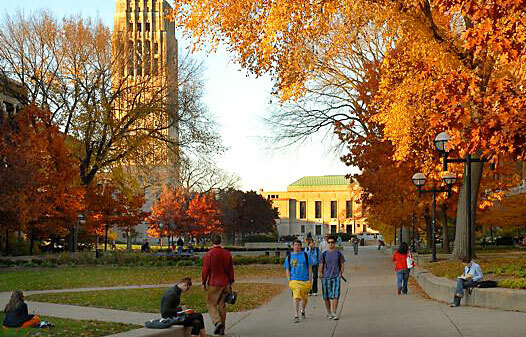 The final May reading of the University of Michigan and Thomson Reuters consumer-sentiment index jumped to 84.5 — the highest level since July 2007 — from 76.4 in April. According to the UMich report, a gauge of consumers’ views on current economic conditions rose to 98 in May from 89.9 in April. Meanwhile, a barometer of their expectations increased to 75.8 from 67.8.